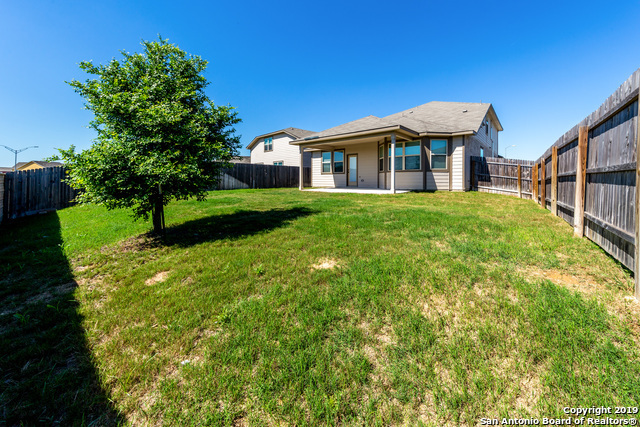 12907 Tulip Farm San Antonio, TX. 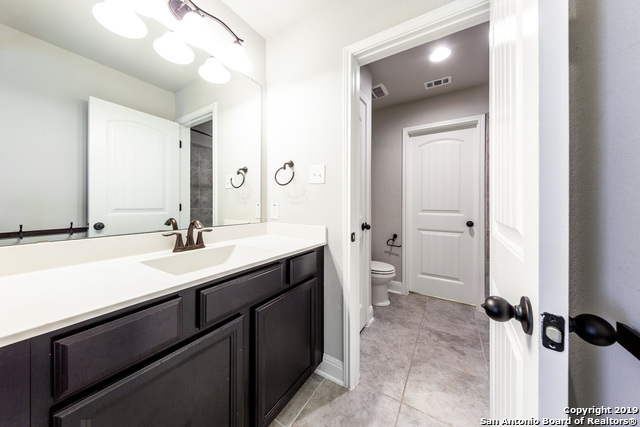 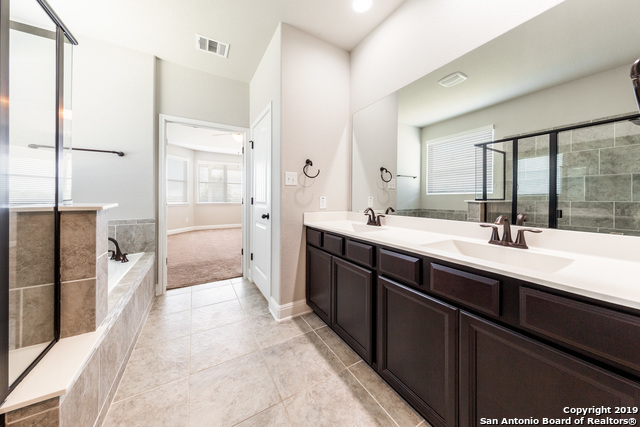 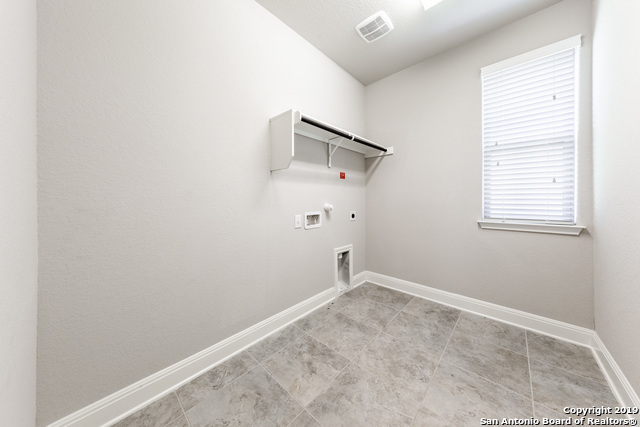 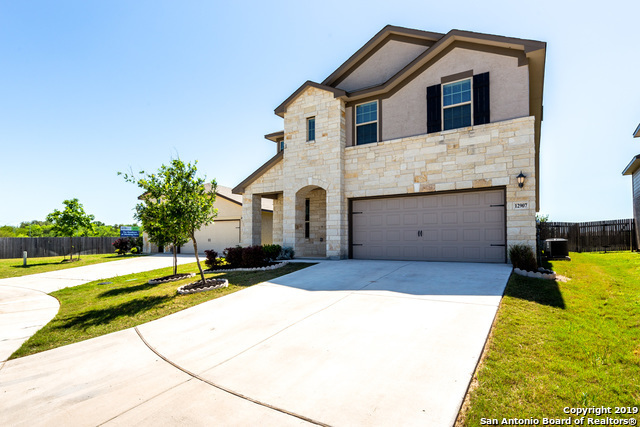 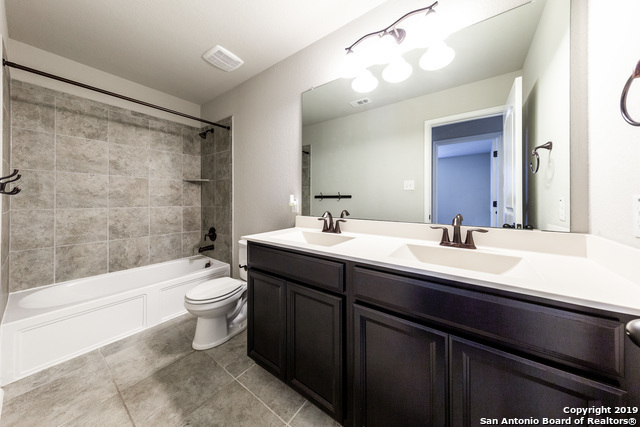 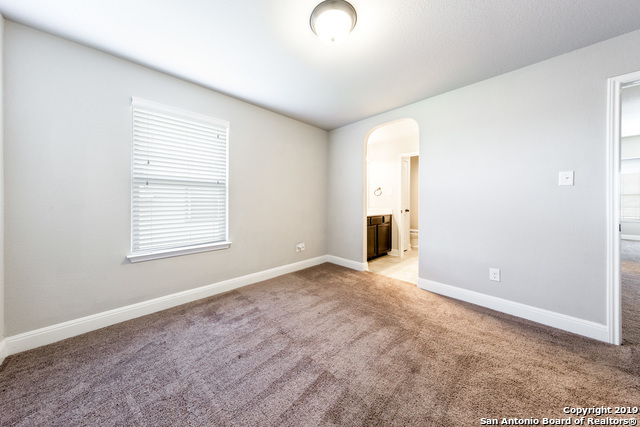 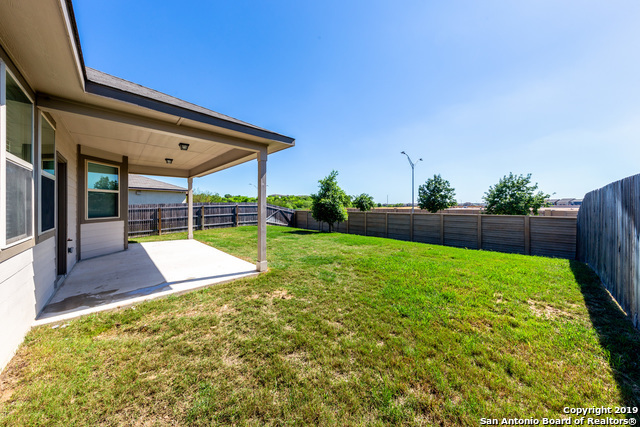 | MLS# 1376424 | San Antonio, San Antonio Homes for Sale, Property in San Antonio, San Antonio, TX real estate and homes for sale in San Antonio. Search for listings. Get free real estate reports, a market analysis of your home, area and mortgage info. 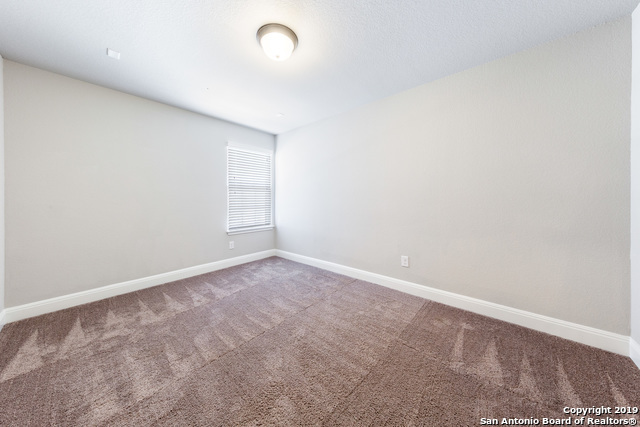 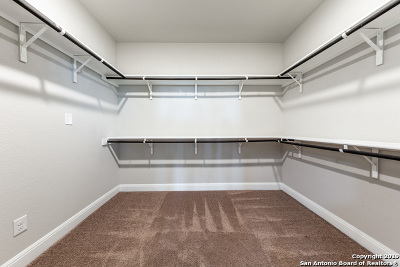 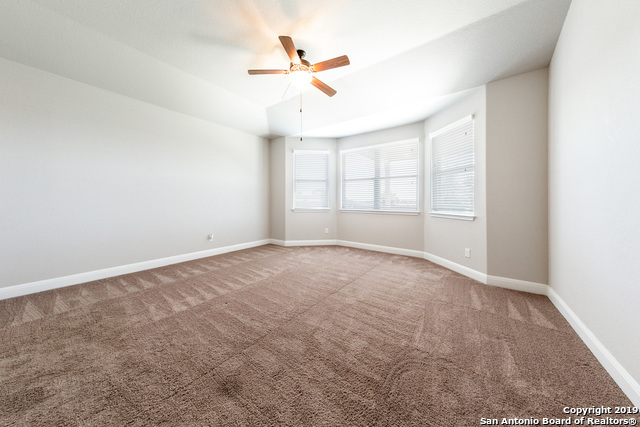 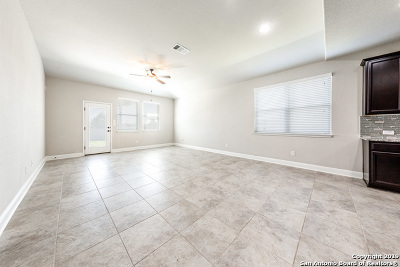 Excellent location INSIDE Loop 1604! 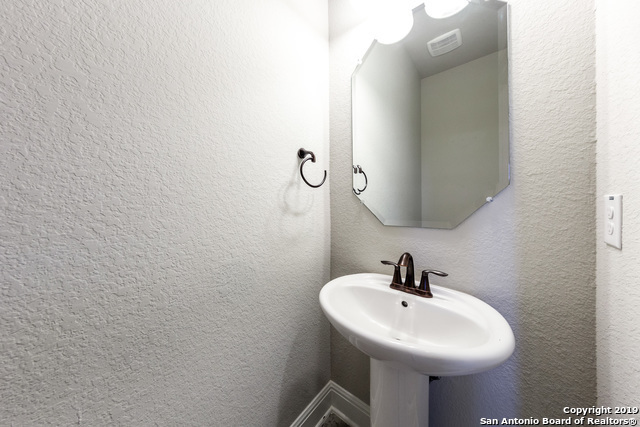 Medical Center, UTSA, USAA, all major highways, minutes away from downtown, La Cantera, The Rim, Fiesta Texas, Valero and more! 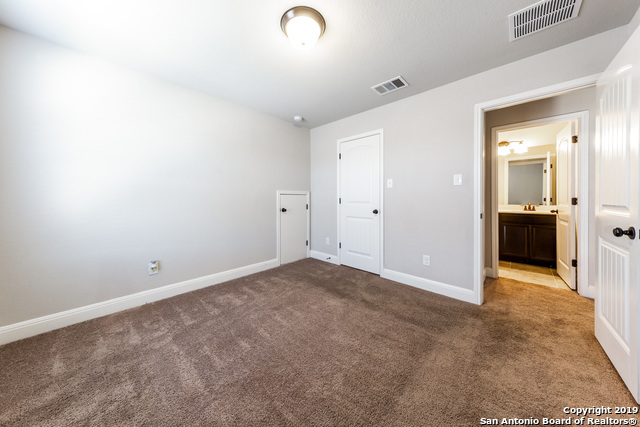 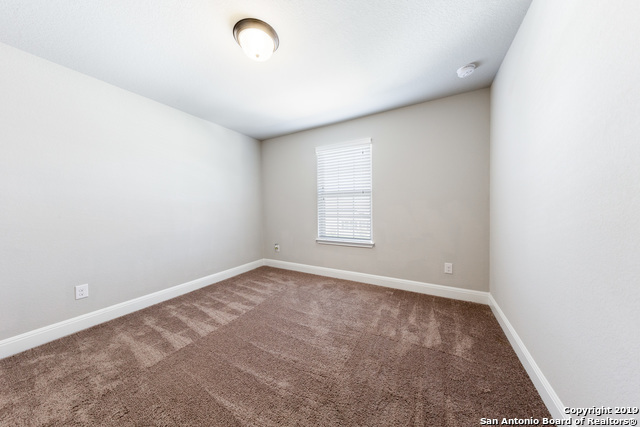 Available for IMMEDIATE MOVE-IN! Perfect for families of all sizes, multi-generations, roommates, many possibilities! 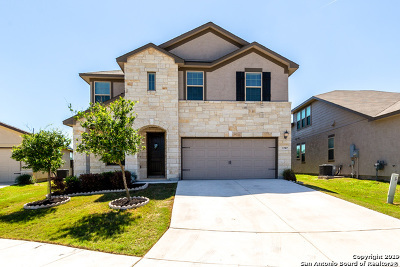 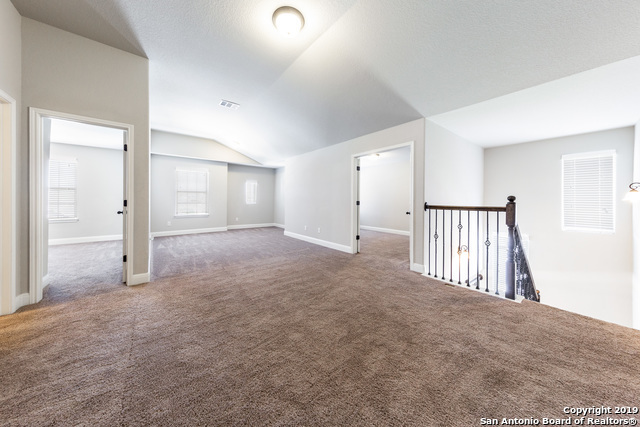 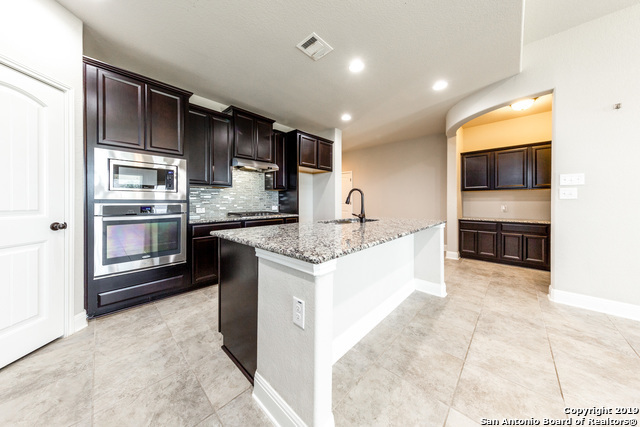 Home features: 4 bedrooms, 3.5 baths, media/game room, covered patio, grand kitchen, SS appliances, 2 living areas, 2 dining areas, NISD schools, excellent newer community, a true entertainer&apos;s delight! 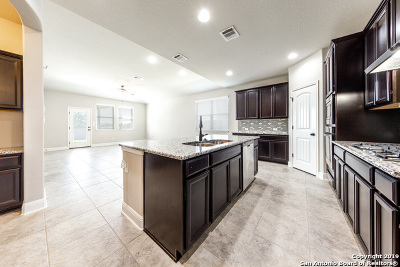 Schedule your tour! 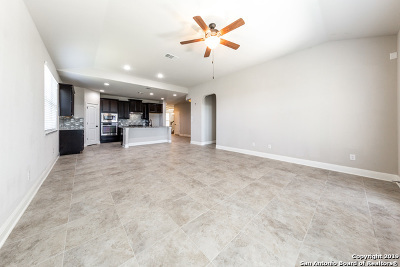 HOA Name: Steubing Farm Unit 7 HOA, Inc.